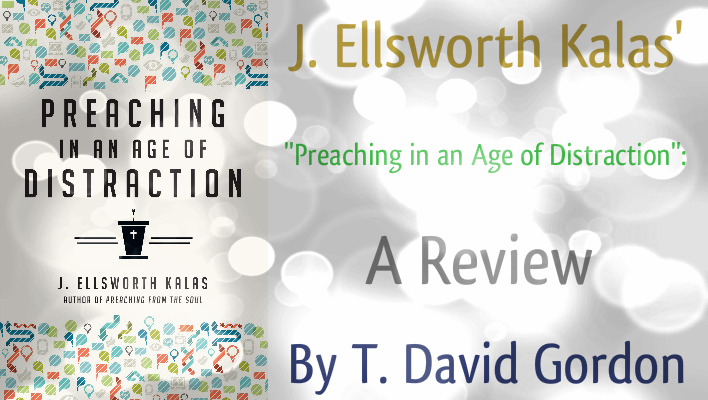 Preaching in an Age of Distraction, by J. Ellsworth Kalas. Downers Grove, IL: InterVarsity, 2014. 165 pages. “But of course distractions aren’t unique to the twentieth and twenty-first centuries. They didn’t begin with the Internet or with television or radio. They’re as old as the Garden of Eden” (11). “So we humans have always had a problem. Distraction is our middle name” (17). “I can’t help feeling that whether or not distraction is now at its worst, it is certainly at a level where it imposes serious hazards to what is best in our human character, and it presents particular issues to those of us who try to lead by preaching, teaching and writing” (14). Kalas, therefore, should not be read with the expectation that he is a media-ecologist, assessing how media alter social and/or neurological structures; Kalas does not interact with Maggie Jackson, Winifred Gallagher, Mark Bauerlein, Nicholas Carr, Maryanne Wolf, or Sherry Turkle. Rather, Kalas should be read as a humanist, as an individual with a keen interest in, and many insights about, what it means to be human. The following statement is that of a humanist, more than that of a media ecologist: “What gets our attention isn’t necessarily bad. But neither, unfortunately, is it necessarily important, worthy or admirable” (12). Kalas is not merely a humanist; he is also a Christian, a theological educator, and a clergyman, and the titles of the various chapters reflect the interests and concerns of a Christian clergyman: Preaching in an Age of Distraction (introductory), Naming an Age, The Distracted Preacher, The Distracted Congregation, The Benefits of Distraction, Excellence as a Counterforce, Creativity and Distraction, Packaging and Distraction, The Insistent Power of Sermon Content, The Preacher’s Secret Resources. Kalas defends and promotes preaching (e.g., pp. 130ff. ), and even promotes serious doctrinal preaching (140-141), while irenically acknowledging (even “honoring”) those who choose otherwise. Some readers might wish that Kalas had argued his case more forcefully, but I believe he is entitled to kill flies with honey if he so desires. Kalas is neither alarmist nor complacent. He does not believe that people are so distracted that we simply must give up attempting to preach to them. On the other hand, he rightly recognizes that we should be aware of the distinctive challenges of our day, while recognizing that preaching has always faced challenges, yet without losing confidence in its indispensable role: “There is insistent power and authority in the Scriptures and the doctrines of the faith that have come from those Scriptures. It is an Age of Distraction, yes. But the basic need exists, as it always will, and we preachers are gifted with riveting material to speak to our times, distraction notwithstanding” (141). Any time an octogenarian with over a half century of ministerial experience writes a book, there is much to learn, and this is especially so in this interesting volume. 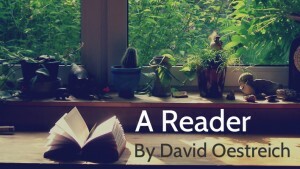 Irenic in tone, the book is a mixture of sagacity, generosity, humanity, and civility. Many readers (such as myself) will wish to have known the author personally. 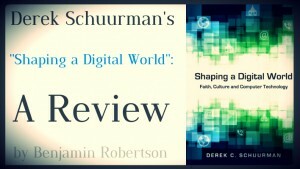 I commend the book to all who are interested in the church’s ministry in our all-too-distracted culture.